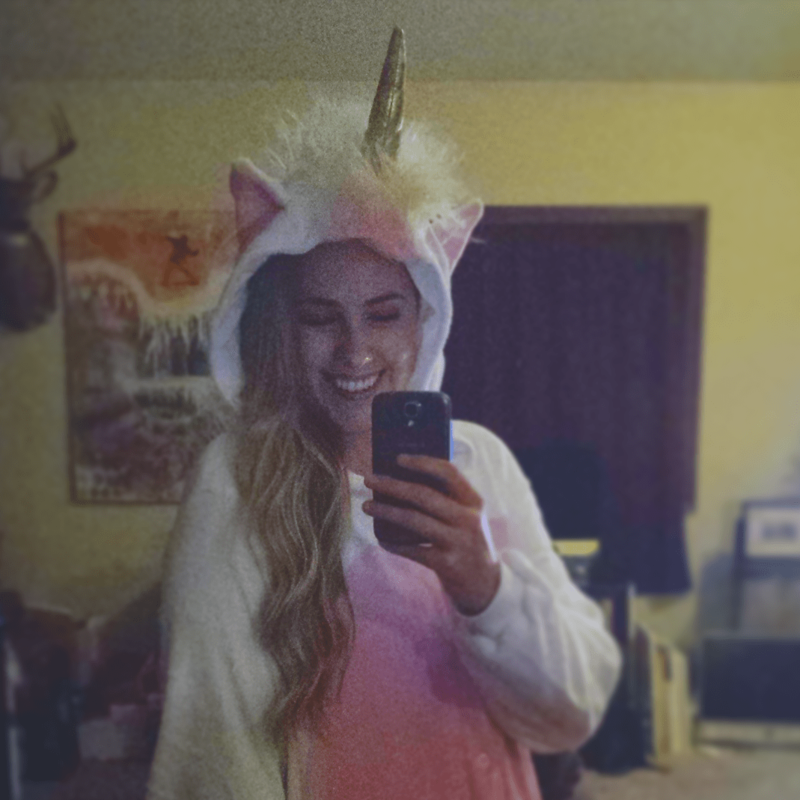 With this wild and fun Magicorn Onesie, you can transform yourself into the unicorn you’ve always dreamed of being. Be the envy of everyone you meet as you curl up on the couch or chow down at candy at a Halloween bash. 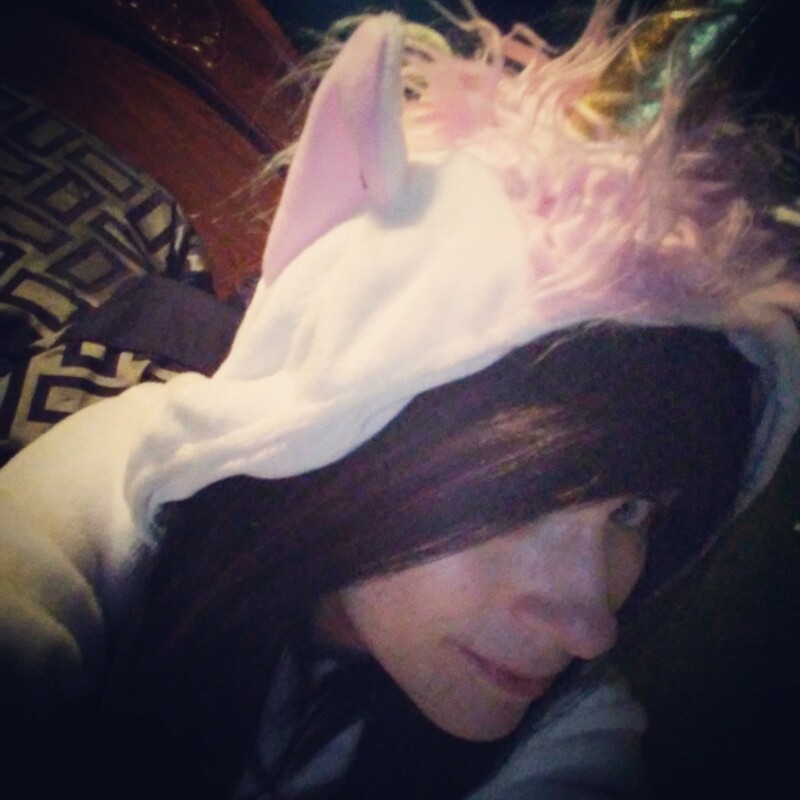 Disguise yourself and ride the rainbow in the sky. 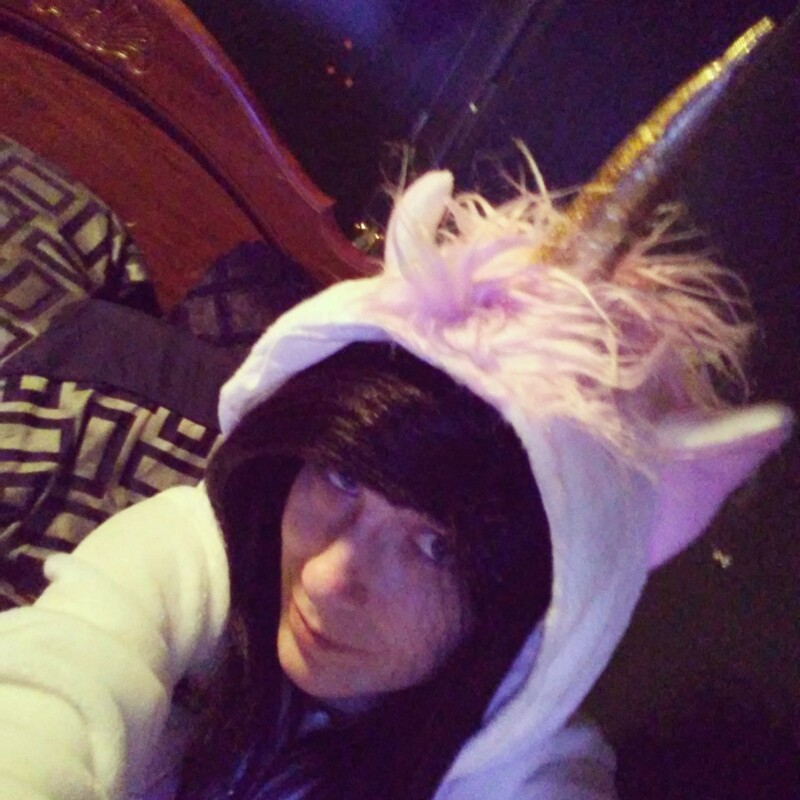 Its so soft and warm and I can't wait to order my slippers to go with it lol I'm a big fan of unicorns my favorite mlp is Rarity. I love this costume/onesie! The fabric is plush and warm like a blanket. The inside is the same fluffy velvet material as the outside. Not like some costumes with a rough plastic feel on the inside. The rainbow mane came a little crimped from being in a package, but easily brushed out with a brush with soft bristles. The only reason I gave it a four, was because I am 5'9" and it is short in the legs. However the arm length is perfect. Can't wait to party in it!